As SPEED SPORT prepares to celebrate its 85th anniversary during the 2019 racing season, the Performance Racing Industry Trade Show at the Indiana Convention Center provided the perfect backdrop to renew acquaintances with those who have supported our brand through the years. In an era of auto racing that far too often features a buy-a-ride mentality, Chase Briscoe is a breath of fresh air. Each month in SPEED SPORT Magazine we highlight some of our favorite Twitter posts from racing personalities from various disciplines. 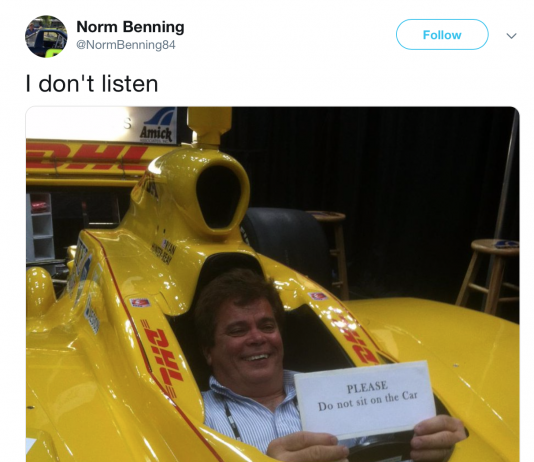 Here is the SPEED SPORT Twitter Me This from December 2018. 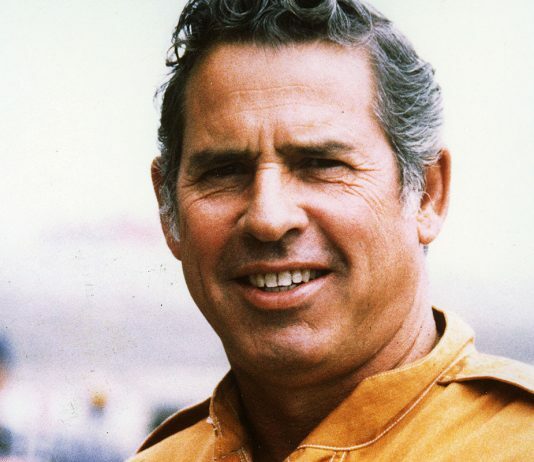 Quiet and soft spoken, David Gene Pearson kept many of his thoughts to himself, especially those regarding race strategy and the race cars he drove. BOURCIER: Who Says Crime Doesn’t Pay? On the whole, the racing press has better manners than the occasional disgruntled driver would have you believe. 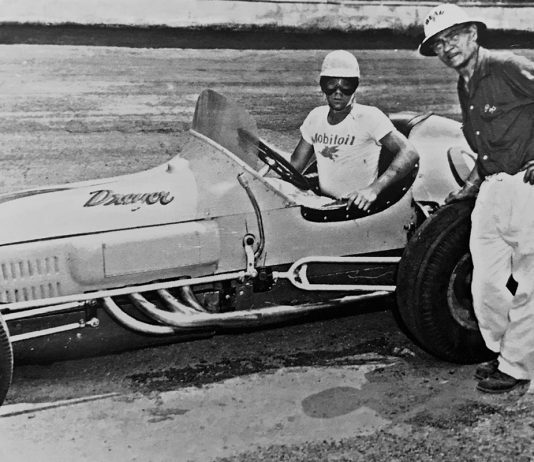 Few in this nation’s extensive motorsports history have impacted as many disciplines as Floyd “Pop” Dreyer. National Sprint Car Hall of Famer Danny Lasoski hasn’t given up on his own driving career, however, he will be working full time with youngster Mason Daniel this season.